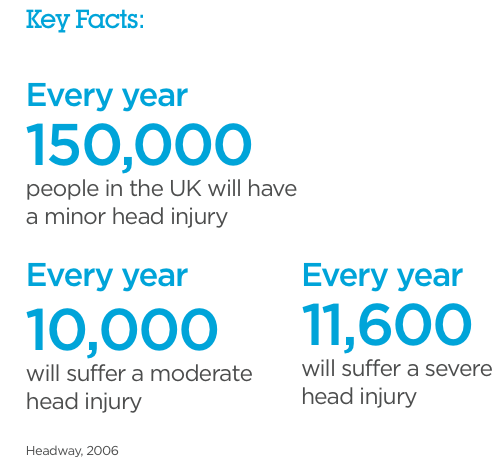 Headway is a key organisation committed to providing information, support and services to people with a brain injury, their families and carers. If you or someone you know has been affected by brain injury, you can get free support and information from Headway’s helpline on 0808 800 2244. For information on therapy services, call us for a free consultation with one of our friendly therapists. If you would like to get involved in supporting Headway by donating or volunteering you can visit their website here.